Israelis injured as Hamas fires 70 rockets into Israel – J. Rockets fired from Gaza on Wednesday evening landed in southern Israel, causing injuries and damaging property. Magen David Adom told The Jerusalem Post that it had treated 16 people for injuries, three of whom were evacuated to the Barzilai Medical Center in Ashkelon. 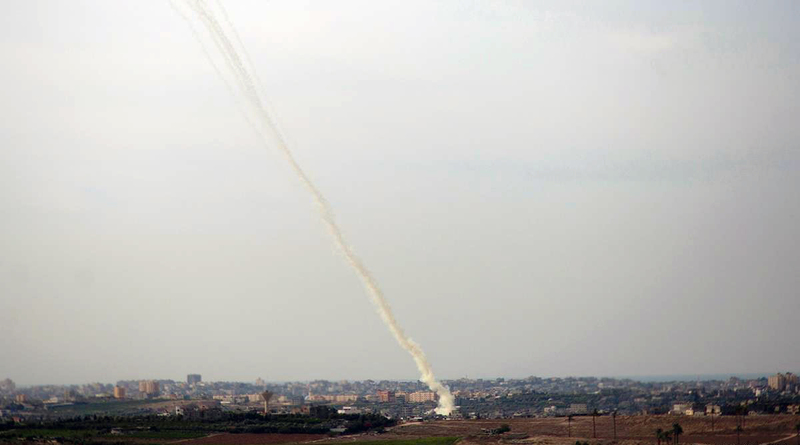 The Israeli army said in a post on Twitter that approximately 70 rockets had been launched from the Gaza Strip. 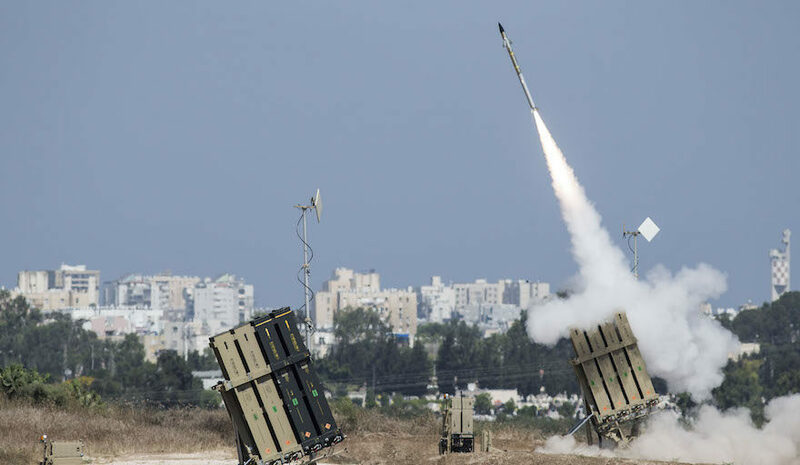 It said the Iron Dome aerial defense system intercepted 11 launches and the majority of the rockets hit open areas. An Israeli man in his 30s was moderately injured after being hit by shards of broken glass and a man in his 20s was hurt by shrapnel. Eight people were treated for panic attacks, according to reports. The rockets triggered Code Red sirens throughout the city and the surrounding area. An hour later, several more rockets were fired on an Israeli town located along the border with Gaza. The attacks came hours after an IDF tank fired on a Hamas military post in northern Gaza in response to Gaza Palestinian gunmen firing shots at civilians working on the barrier along the security fence in the area, hitting an engineering vehicle. Earlier in the day, the IDF ordered the closure of several roads in southern Israel near the Gaza border over worries that Palestinians in Gaza would fire on Israeli vehicles. 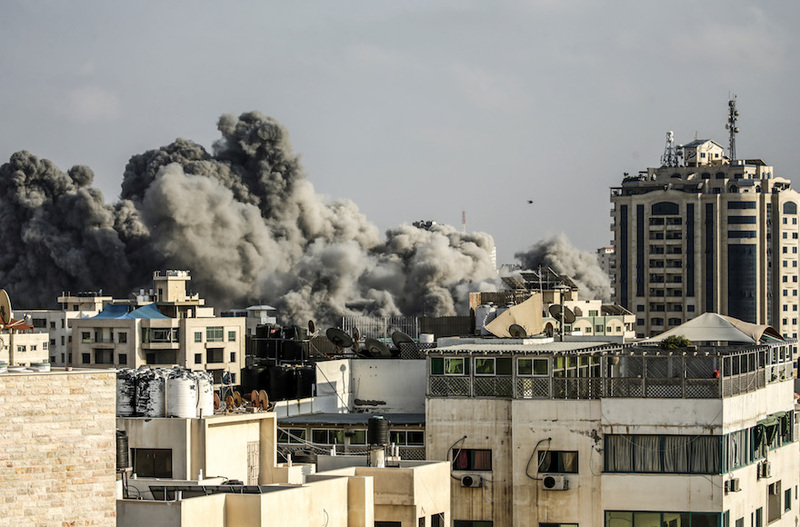 The decision was taken following threats by Hamas of an escalation after Israel on Tuesday fired on a Hamas military post in northern Gaza in response to the shooting at Israeli troops from there. Two Hamas operatives were killed. It later emerged that the bullets fired at the Israeli troops were errant fire from a Hamas training exercise. The IDF also noted that Hamas had begun leaving some of its military posts near the border, which it often does before attacking Israel.